This title is a shortened, original language version with links by modern narrators. It is illustrated by photos from various productions. 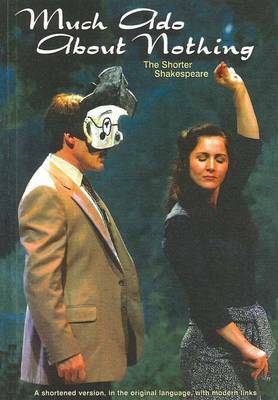 Many students need an introduction to Shakespeare that will engage them in the story, interest them in the characters and introduce them to the language. Making Shakespeare accessible is our priority and this series aims to awaken an early enthusiasm for the plays. It is suitable for age: 10 - 14.